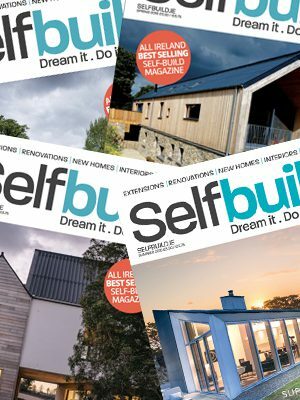 2018 could be a pivotal year for the self-build sector – that’s if two initiatives see lift off. In the Republic of Ireland (ROI) we’re hoping to witness the establishment of a Building Control Authority which would presumably result in local authority inspectors overseeing the key stages of construction, on all building sites. Self-builders would greatly benefit from getting advice, on site, from an official interpreter of the Building Regulations. However the private member’s bill, expected to be published early in 2018, may not necessarily be passed by the Oireachtas as the government continues to support a self-certification system. In Northern Ireland (NI), meanwhile, we’d love to see the Right to Build being brought to our shores – it’s a UK government policy that puts the onus on local authorities to ensure there are sufficient plots with planning permission to meet local demand. 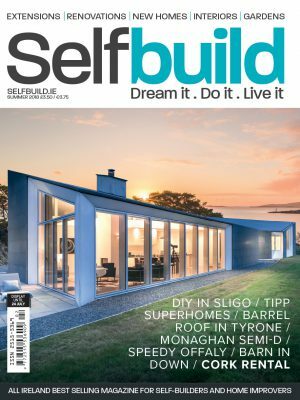 Plans are afoot to roll it out in NI but due to the high number of self-builders already busy building their own homes, significant movement seems unlikely. At a grassroots level, we could still see some form of community model emerge, whereby costs are shared by self-builders. A recent example is Grá Tog which is seeking crowd funding. A low energy build entirely project managed by homeowner Peter Williams, who shares his tips and insights. 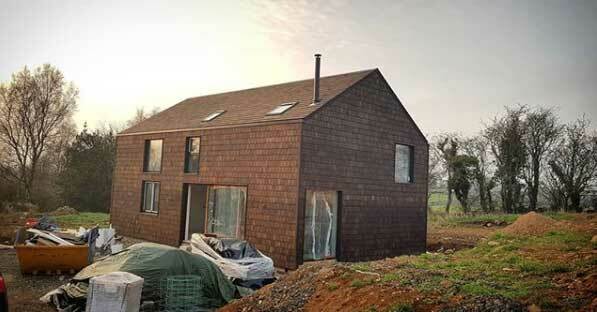 A contemporary take on the vernacular in Co Westmeath, built to passive house standards. You don’t always need to extend to give your home a facelift; for Malcom and Siobhan Humphries of Co Antrim all it took was a kitchen revamp. Debbie Lee and Roger Conroy of Co Wicklow are enjoying their garden a lot more now that they reduced it in size. The superstitions and community spirit behind the design and construction of traditional Irish cottages. Will robo brickies and drone deliveries dominate self-builds in the future? 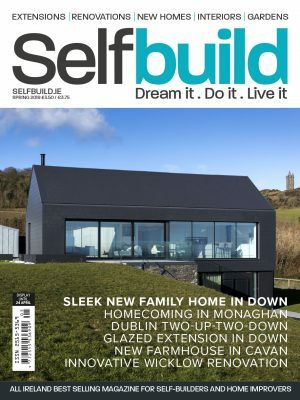 Co Down architect Micah Jones shares his thoughts on what makes his home, as featured on Grand Designs, truly sustainable. 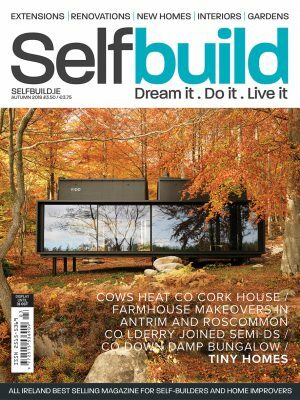 Shane Cotter and Kathryn Wilson’s Co Wicklow practice Architectural Farm talk about injecting more fun into home building projects. 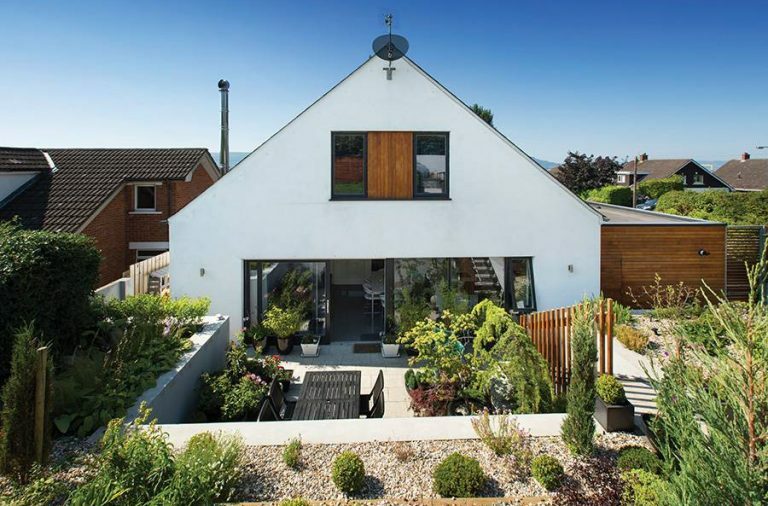 Find out what incentives are available when building or renovating in Ireland. 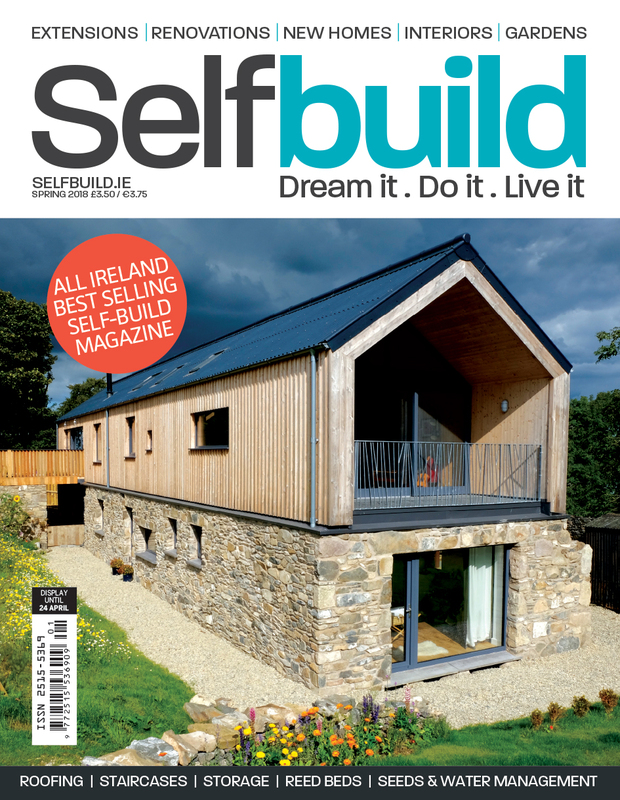 The top 10 things to remember before embarking on your self-build adventure. The ups and downs of designing and commissioning a staircase. The DIY alternatives to on site packaged wastewater treatment systems. You’ve got questions, we’ve got answers. This issue some thoughts on glazing and LED bulbs. A yearly checklist to help you care for your roof. How to organise the space below your stairs. Experts tips on successfully sowing seeds this spring. Find out what changes were made to the first passive-house certified self-build, constructed over 10 years ago in Co Wicklow. A low maintenance garden is one that’s easy to water, our guide shows you how. 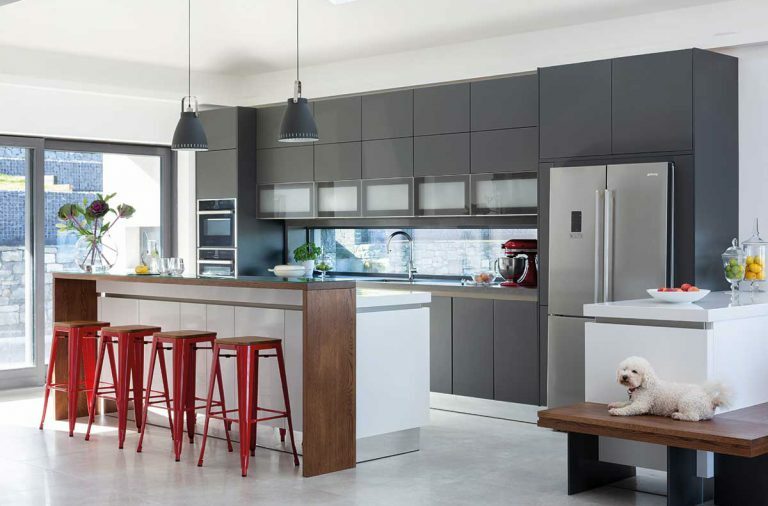 How to declutter before embarking on an extension or renovation project. 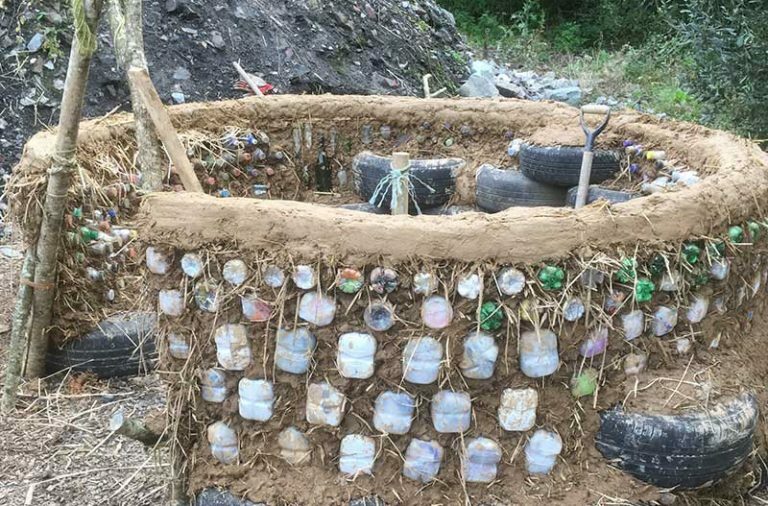 Bioconstruction materials and a look at the first ‘biological’ house. 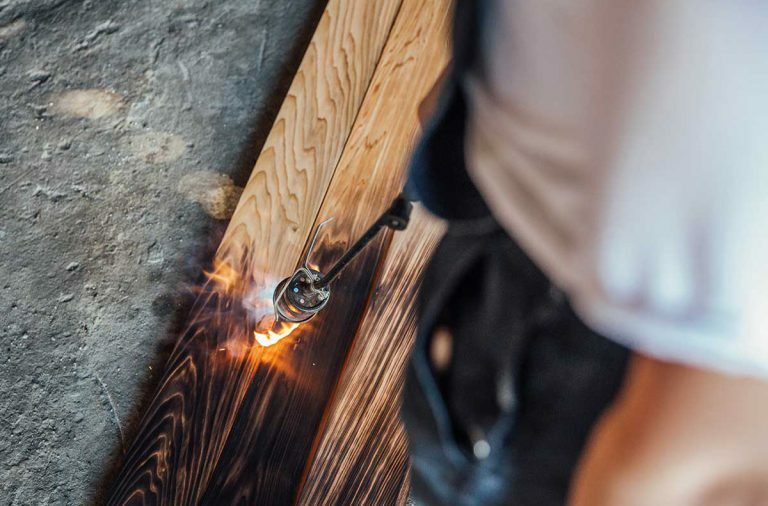 Product and industry news in the world of building and home improving. Open Reach advises you to cable your home for Ultrafast Fibre Broadband now, even if you’re not currently in a high speed area. Beam Vacuum & Ventilation experts share their insights on healthy homes. Builder’s merchant Haldane Fisher unveil their exciting bathroom range in this exclusive profile. Find out how the HONE house, an average semi-d, was upgraded from an E to an A2 with cutting edge technology. Find out how Cedral Click and Cedral Lap cladding can add style and individuality to your property.